Our Service List | For a modern Sydney woman! Method where 3-5 extra fine and light weight extensions (0.05/0.07mm diameter) are made into a fan and applied on one natural lash. All fans are hand made during the appointment. 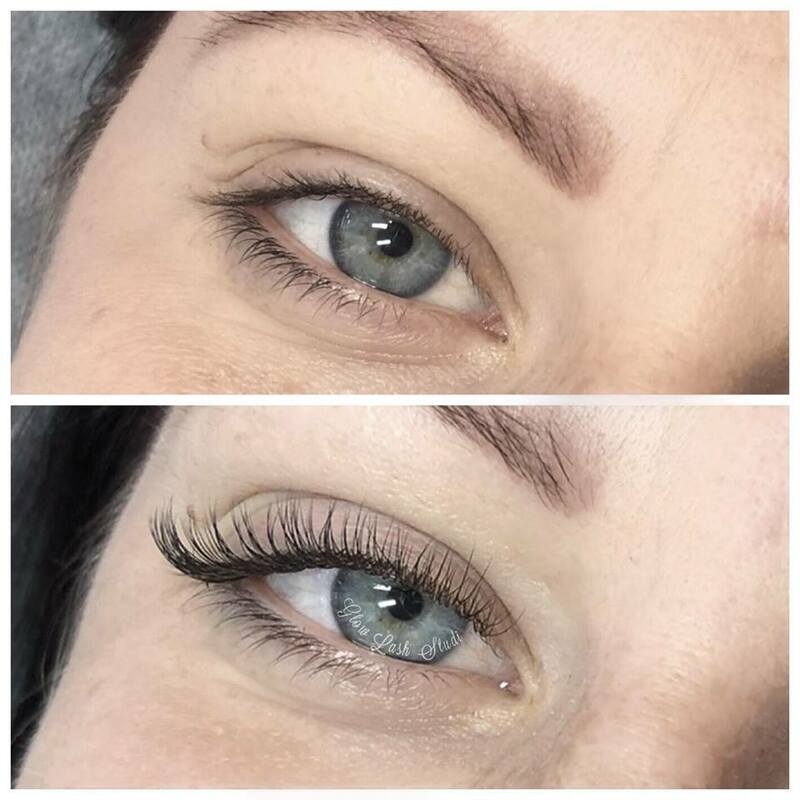 This method can be lighter on the natural lash than a single Classic extension and is great for those who have weak, brittle or damaged natural lashes as we can customize the weight and number of extensions to be healthiest for your natural lash. This set is also ideal for those who have great natural lashes but are used to wearing a lot of eye makeup or strip lashes as the more natural lashes you have, the bolder the look can be. Method where one extension is added to one natural lash. Classic lashes add length and a bit of volume to your own natural lashes. Perfect for people who have never had extensions before as it is a very natural set. Classic set will look like one layer of mascara. The fullness of classic set depends on how many natural lashes you have. 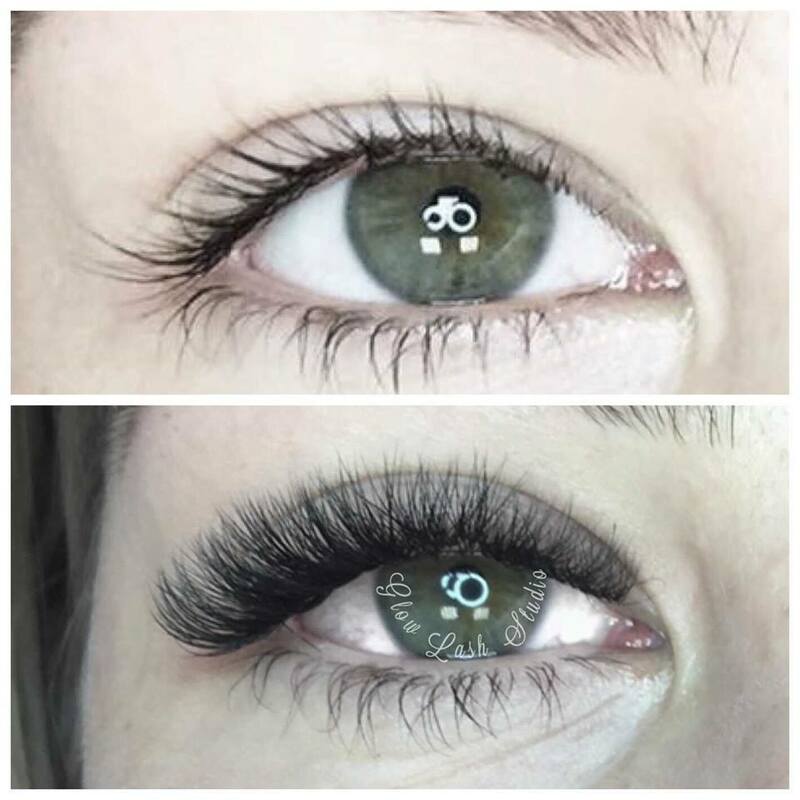 If you want more fullness or your own natural lashes are very sparse then we would recommend volume lashes. Not sure if Volume or Classic is right for you? Why not try them both? This is where most people start as it is a great blend of length and fullness. This gives you more than just the "Mascara Look" of Classic, it also gives your lashes some depth and texture giving you the look of eyeliner and mascara combined! 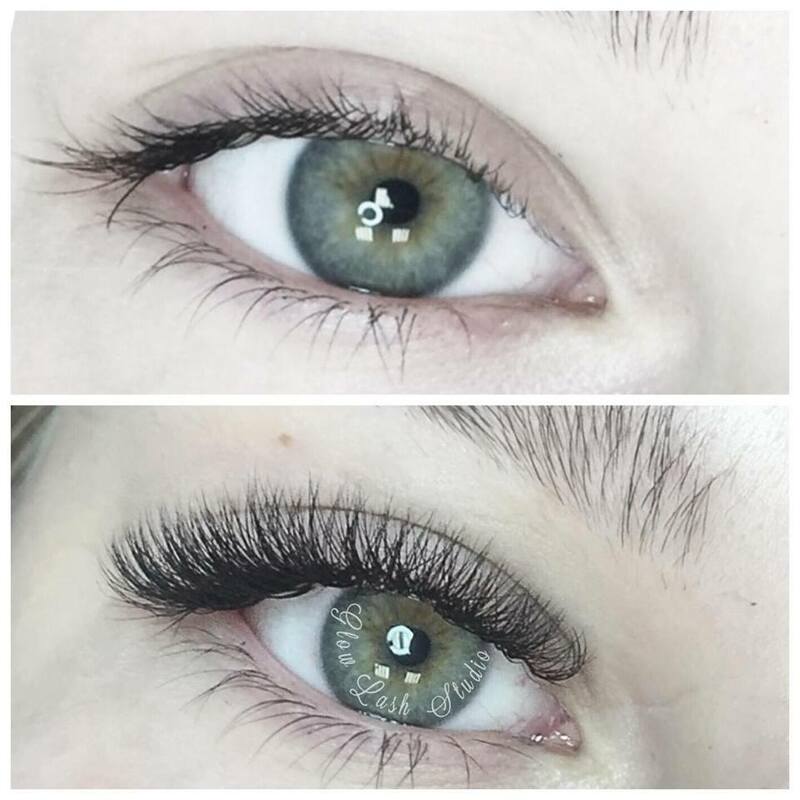 Method where your own natural lashes are semi permanently curled and tinted. 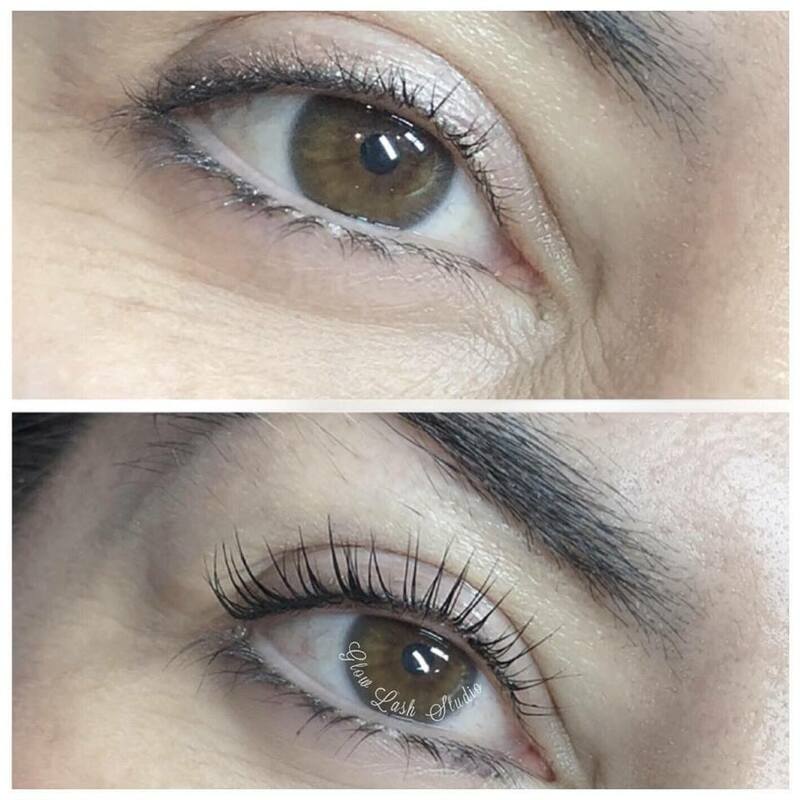 If your own natural lashes are long, healthy and thick and you’re after a very natural look then lash lift is perfect for you. The result will last up to 6-8 weeks. We have two types of coloring to choose from: tinting and henna. 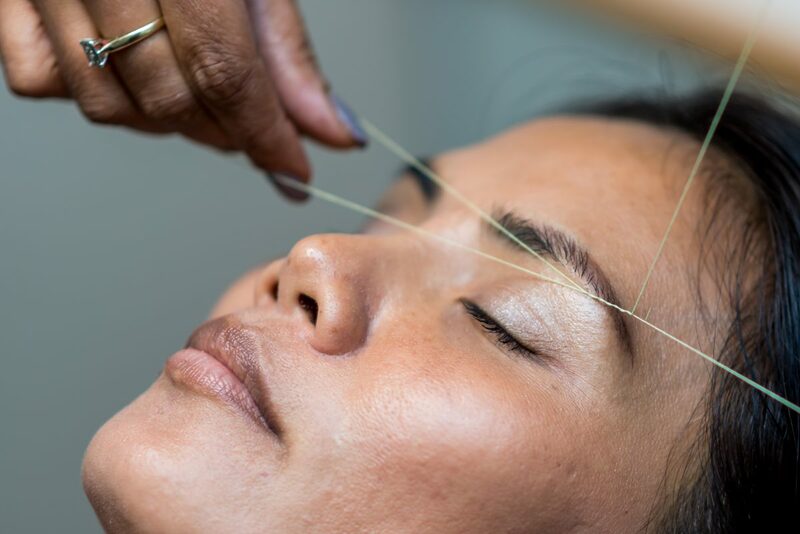 This service includes threading or waxing. 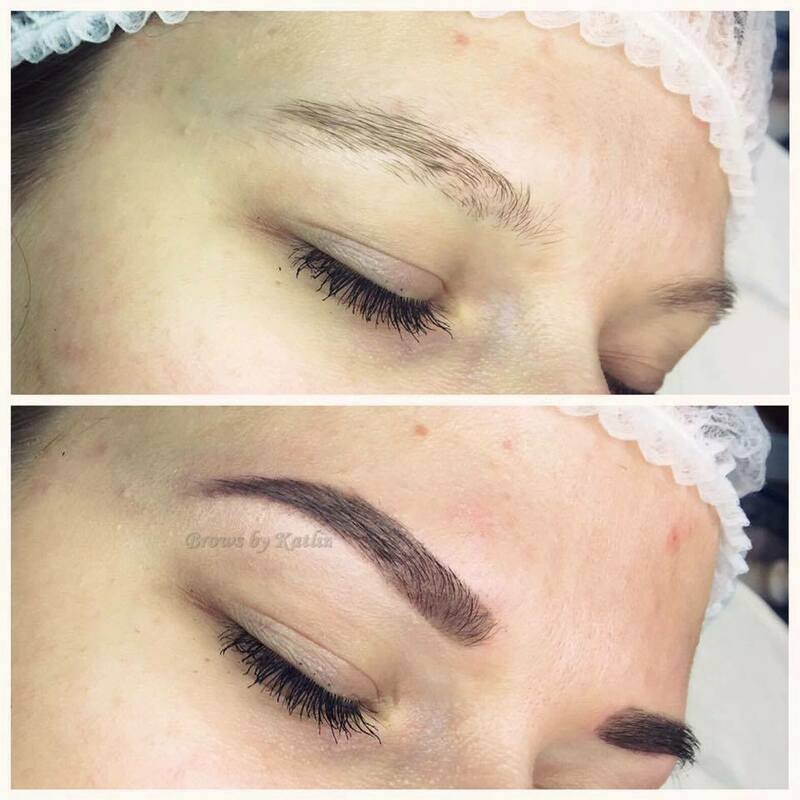 Our professionally trained artists offer threading and waxing to give your brows the perfect shape.